Becca is an ABA therapist at Building BLOCS who provides services for individual and group clients. 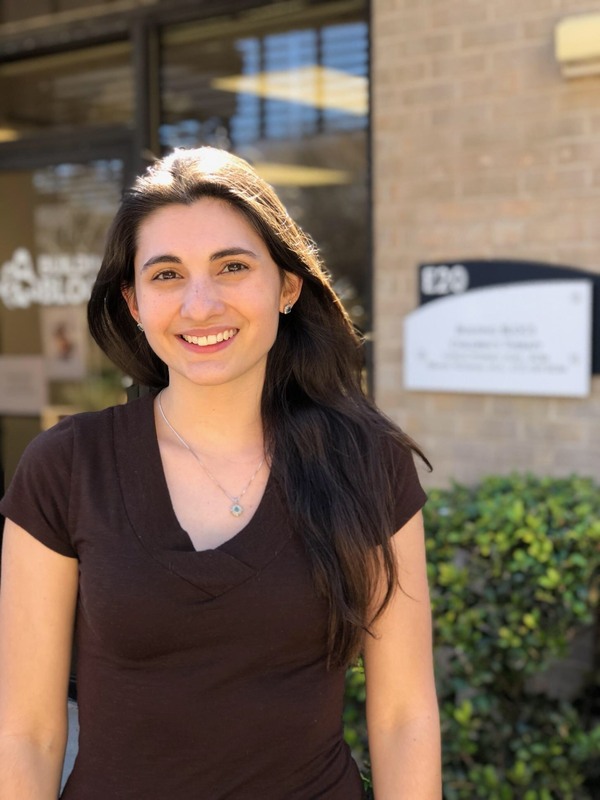 She received her Bachelor’s degree in Psychology from the University of South Florida in 2013 and plans on furthering her education in order to obtain a BCBA certification. She has been working at Building BLOCS since April 2017. Becca’s areas of interest include: autism-spectrum disorders, challenging behaviors, play therapy, and feeding interventions. In her free time, Becca loves to cook and experiment with new recipes. She enjoys traveling and spending quality time with her husband. Becca is ecstatic to be part of the Building BLOCS team and to have the opportunity to work with such amazing kiddos and their families!